Cucumbers are one of the oldest cultivated vegetables and are believed to have originated in Northern India. 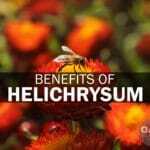 They are the fourth most-widely grown vegetable crop in the world behind tomatoes, onions and cabbage. Great in salads, fresh juices and by themselves, one of the most important health benefits of cucumbers is they do an excellent job in refreshing and hydrating the body especially since they contain 95% water. There are many reasons to eat cucumbers all year long. Containing vitamin K, B vitamins, copper, potassium, vitamin C, and manganese, cucumbers can help you to avoid the nutrient deficiencies which are widespread among people eating the Standard American diet. Many people are finding out that cucumber water is a wonderful and healthy replacement for sugary drinks, coffee and tea. 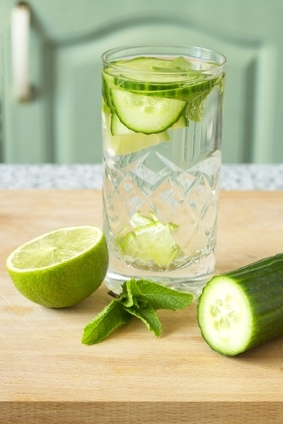 Making cucumber water is fairly simple and there are many ways to do it. Below are two methods of making cucumber water that most people prefer. 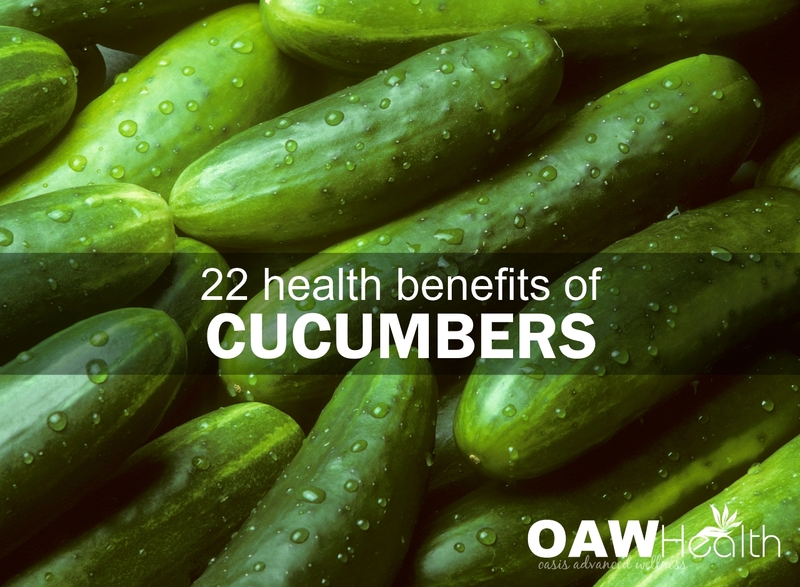 As a side note, be sure to use organic or homegrown cucumbers and to wash the skin thoroughly. Also, always use purified water. First Method: This method will give a very flavorful water: Using a blender or VitaMix, blend an organic cucumber and pour it through a very fine strainer (line a sieve with cheesecloth). Let the blended cucumber drip through the cheesecloth in the fridge overnight. Mix the resulting cucumber juice with a pitcher of purified water (you can stretch the cucumber juice out depending on how flavorful you like it). Second Method: Cut up an organic cucumber into small slices, cover in the amount of purified water you want to drink and let it soak in the fridge overnight. In the morning, you can strain the mixture and discard the cucumbers or you can replace the cucumbers with fresh ones in order to make the drink look more appealing. Fresh cucumber juice is an alkalinizing and very hydrating drink. 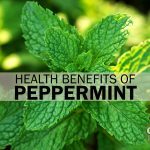 It is able to cleanse and detox the entire body and can alleviate digestive concerns such as gastritis, acidity, heartburn, indigestion, and ulcers. Freshly juiced cucumber also contains beneficial electrolytes. Fresh cucumber juice is one of the best natural diuretics you can find. It aids in the excretion of wastes through the kidneys and helps to dissolve uric acid accumulations such as kidney and bladder stones. 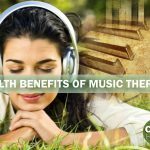 It can help reduce edema, bloating as well as swelling in the body. 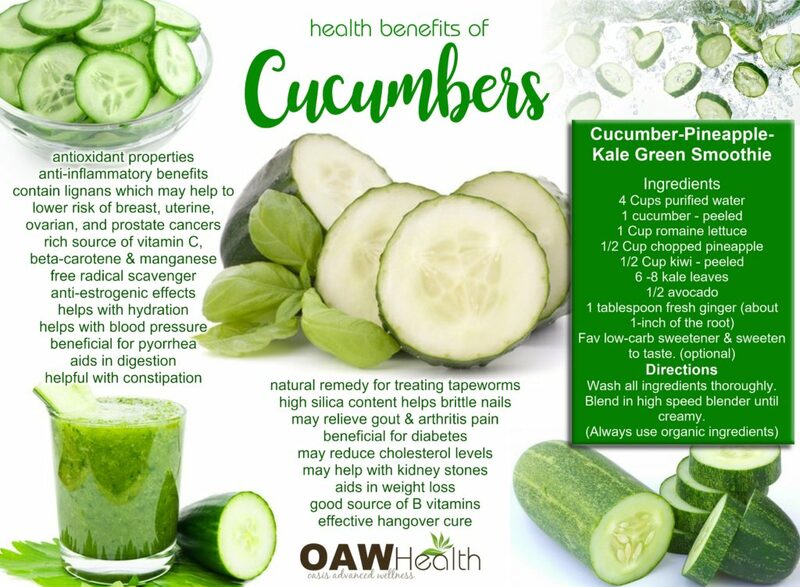 Cucumber juice also has excellent anti-inflammatory benefits which can help to calm autoimmune and neurological issues such as Fibromyalgia, Chronic Fatigue Syndrome, Anxiety, Migraines, Rheumatoid Arthritis, Lupus, Depression, Shingles, Eczema, Psoriasis and Multiple Sclerosis. Fresh cucumber juice is very easy to make. Thoroughly wash 2-4 organic cucumbers. Cut each cucumber into sections that will fit your juicer. Run the cucumber sections through your juicer and drink immediately. Using cold cucumbers will make a more refreshing juice. If you prefer a bit of sweetness to your juice, juice a small green apple or a couple of pieces of watermelon along with the cucumbers. I highly recommend choosing organic cucumbers over conventionally grown varieties or grown your own. Cucumbers have been ranked in contaminated food lists due to their pesticide content, according to the Environmental Working Group. Makes approx 6 one-cup servings. Wash all ingredients thoroughly. Place everything in high speed blender and blend until creamy. Enjoy!